See it. Hear it. Share it. Remote playback functions lets you share your images and videos easily with others. 4K 360o videos and 14MP 360o still images. The Ricoh Theta V features high end video capture with 4K 3Go (3840 x 1920) at 30 frames per second. Capture high resolution 14 megapixel 360still images, with the push of one button. 3D 360o spatial audio. With the four built-in microphones it makes it possible to record directional audio independently. That can be played back on any stereo device. Spatial audio can be enhanced even more with new Ricoh Theta TA 1 3D 360 Microphone (sold separately). Remote Playback. Theta V has a Remote Playback function that allows users to play back their images taken with the Theta V. from its buillt-in memory, onto a TV or projector, using a wireless adapter. 3. Other devices are required, including the separate wireless display adapter. 4. When sleep mode is activated. You can shut the camera off by holding the power button. 5. Compatibility planned with firmware update. 6. Compared to THETA S. Actual measured value of time required to transfer data to an iOS device with video data of the same size. According to Ricoh research. 7. The Remote Playback function is a pre-installed plugin. (*1) A smartphone is required to change modes or configure manual settings. (*2) The number of images and time are guides only. The actual number differs according to the shooting conditions. (*3) Recording stops automatically if the internal temperature increases. (*4) Charge the battery by connecting it to a computer using the provided USB cable. 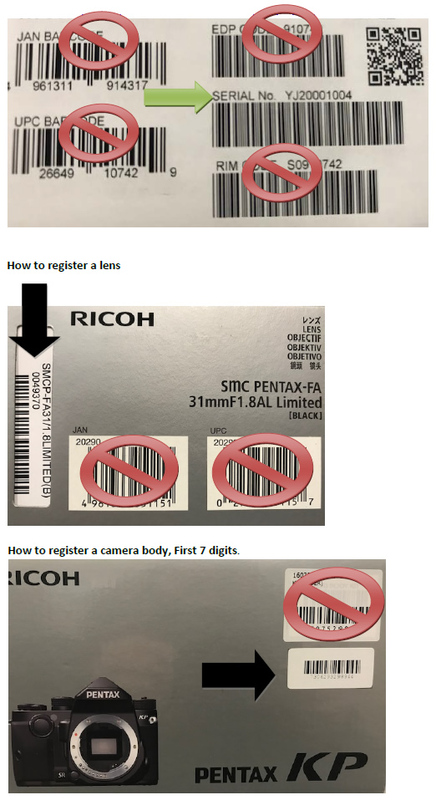 (*5) The number of images that can be taken is a guide based on RICOH’s measurement method. The actual number differs according to usage conditions. (*6) Do not connect any device other than the 3D microphone TA-1 to the microphone terminal.